NEW PRICE, NEW DETAILS. 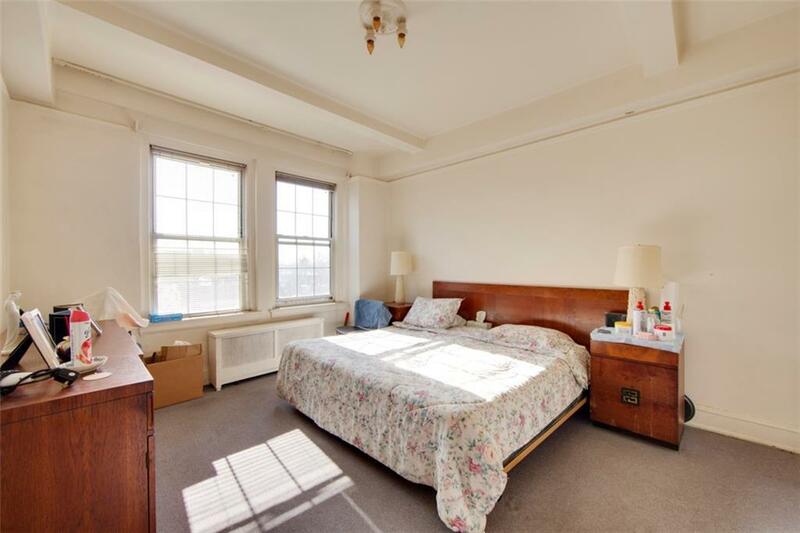 *** This was previously listed as selling with life tenancy, now it's limited life tenancy (2 years, or end of life - whichever is first - and owner will pay monthlies - call for details). 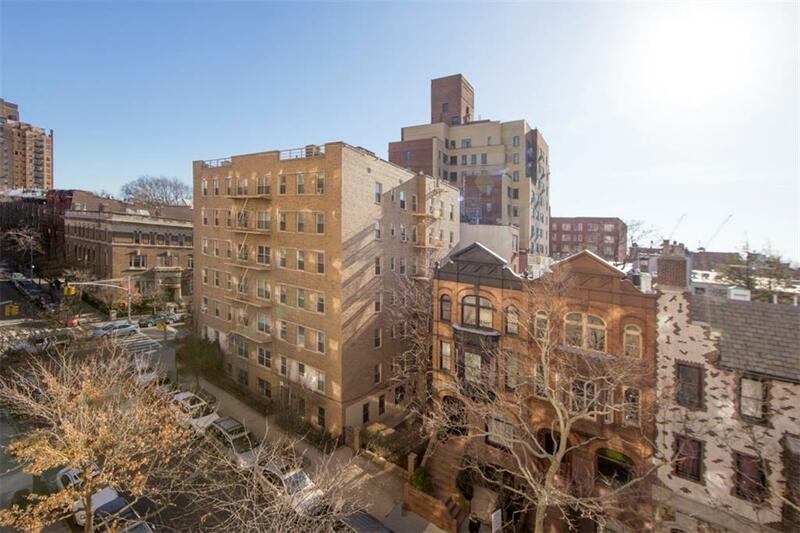 Bring your buyers, it's time to sell!Perfect opportunity to purchase a home in The President building, one of Park Slope's most sought-after full-service buildings. 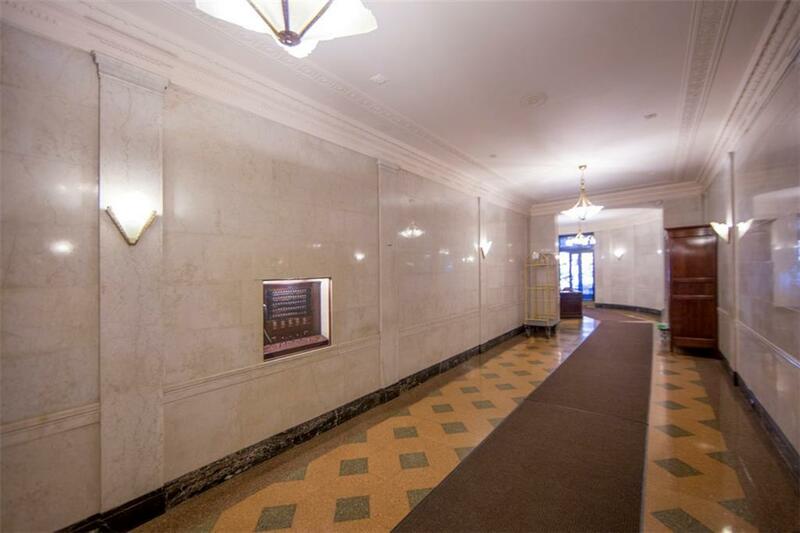 Apartment is in original condition, some renovation work could make this your dream home.This pre-war gem was built in 1927 by the Sugarman and Berger architect firm, renowned for their pre-war era, art deco design, made famous by their portfolio which includes One Fifth Avenue and the New Yorker Hotel. 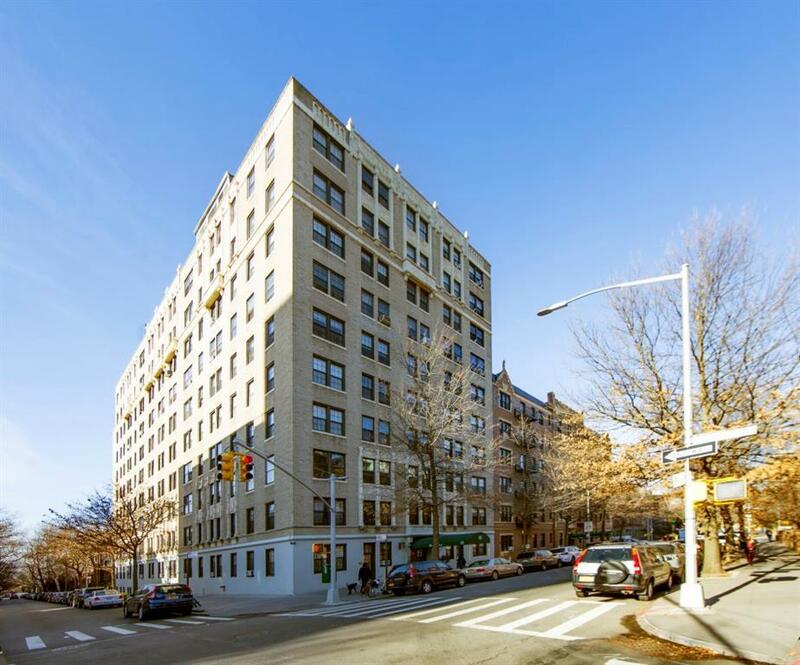 Situated at the corner of President Street and 8th Avenue, you'll call home to an incredible location, only one block from Prospect Park, and less than 5 minutes walk to multiple subway lines. The President also offers a full-time doorman, live-in super, laundry room, storage, and bike storage. This unit is currently in original condition.